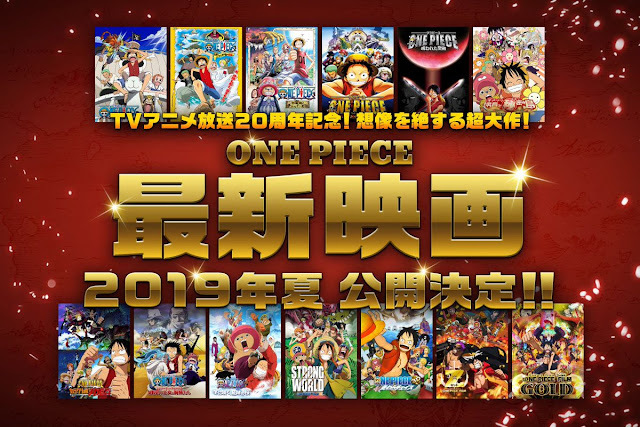 "ONE PIECE" New Film Is Coming In Summer 2019! Seiyuu "Mamiko Noto" Reveals Her Marriage and Pregnancy! "ONE PIECE" Manga Author Has Donated 800 Million Yen As Monkey D. Luffy! "Konosuba" Anime's Big Announcement Is Coming Soon...? "GRAND BLUE" ANIME Ending Song Will Be Performed By Nana Mizuki As Kaya Mizuki! Anime Corner is a unique anime community platform, finding originality in being able to provide anything the general community has to offer. We provide everything ranging from up-to-date anime news, useful reviews and recommendations, cultural content, cosplay, and fanart. Our website features a variety of different content, and provides insight about every corner of the anime culture. Through Anime Corner, all of these aspects of the community will be brought together under a single platform.